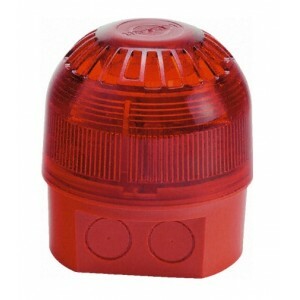 A general purpose, high output xenon beacon designed for industrial applications. Sonos xenon beacons are weather-proof to IP65 and can be used in all locations both indoors and outdoors. The Sonos xenon beacon unit utilises a full faced, translucent case giving a much larger lens area. This results in a far greater light spread for more effective warning.